We at Classic Mercury Outboards are dedicated to bringing back the classic look and performance of the best name in outboards, Mercury. At Classic Mercury Outboards we do what it takes to bring the Mercury Outboard of your dreams back to its orginal glory. Full restoration to your motor. Search for the motor of your choice and re-store it. Choose a motor we have in stock and purchase it, or purchase and have it re-stored. Mechanical tune and Maintenance repair to make sure your Mercury is dependable. Complete visual refurbish to make your Mercury look like it just came off of the show room floor. Let us know what your needs are. We Love to hear from those who share the same interests. 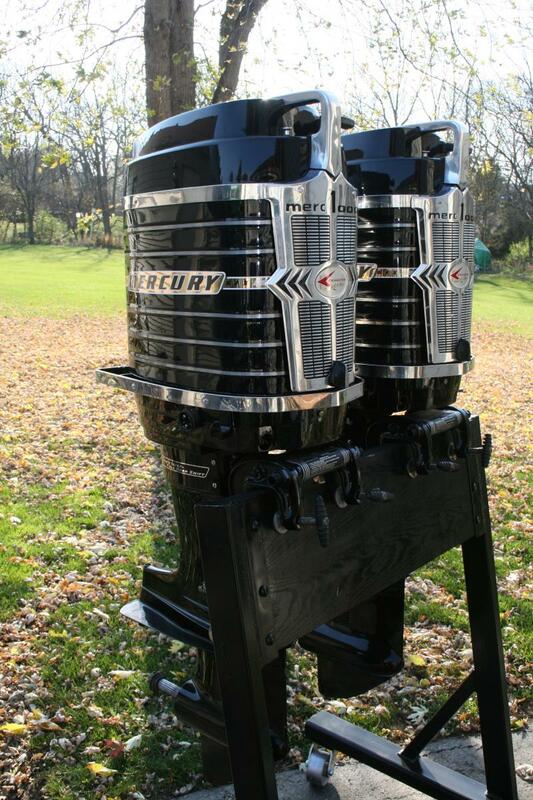 Copyright 2009 Classic Mercury Outboards. All rights reserved.